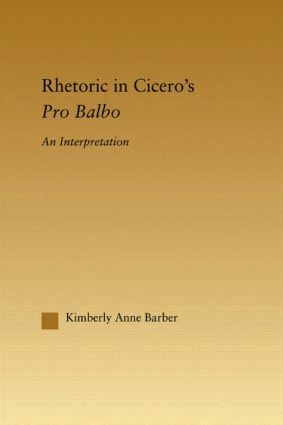 Kimberly A. Barber received a Ph.D. in Classics in 1997 from the University of Texas, Austin, and an LL.B. in 1998 from the University of Toronto, Ontario. She currently practices law in Ottawa, Ontario.